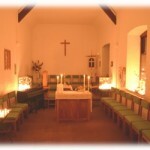 On Sunday Oct 28, All Saints church, Sinan, will hold their annual Taizé Candlelit Eucharist. The service setting is based on the Taizé format with the prayers and hymns being the same as those used in the Taizé community, ‘Church of Reconciliation’. 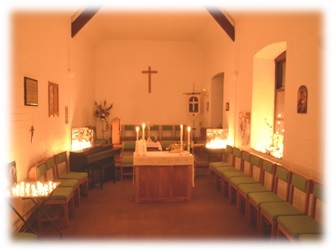 The small church in Glascoed is specially arranged for the service, with t he Altar located in the centre of the church with the only illumination being provided by hundreds of small candles. This creates a wonderful setting and atmosphere for the service. Come along to this service and you will guaranteed a warm welcome from the Sinan congregation and also get a brief insight into why thousands of people have made the pilgrimage to Saone-et-Loire, Burgundy. 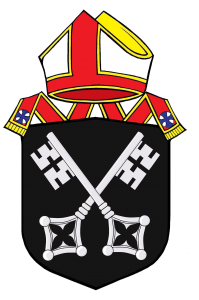 France, where the Taize community was set up by Brother Roger (Roger Schutz) in 1940.